Welcome back to another episode of the podcast. 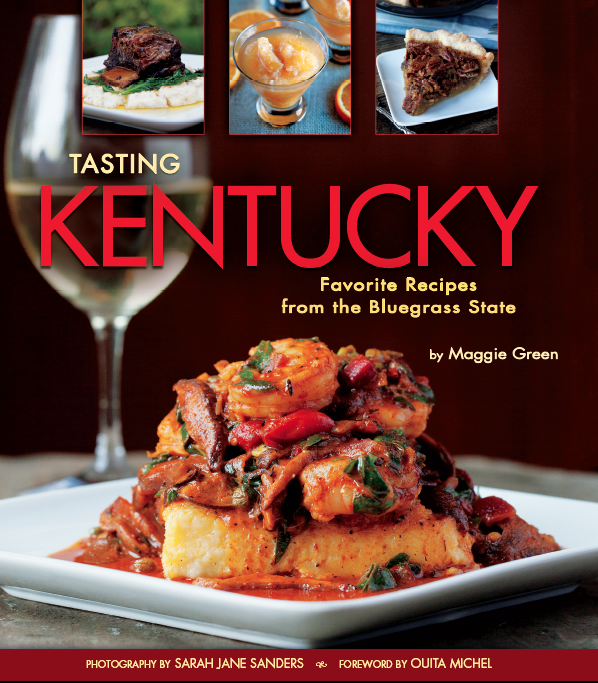 As we know cookbooks come in all shapes, sizes, formats, and publication routes. 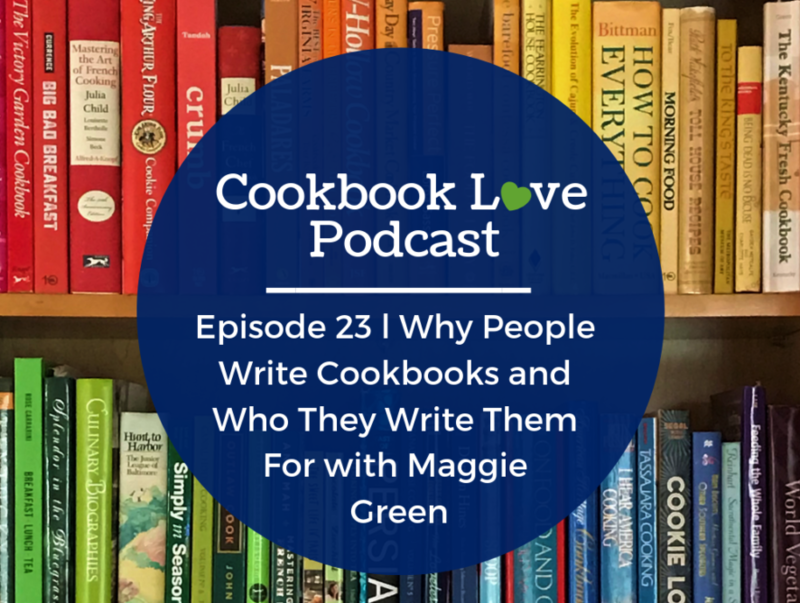 Today on this solo show episode of the podcast, I discuss why people write cookbooks and who they write them for. Chefs, dietitians, bakers, and cooks may have a desire to write a cookbook, but they each have their own reasons for wanting to do so. The reasons may include to share expertise, impart knowledge, teach a skill, inform about a cuisine, promote a business, and many more. As a cookbook collector, it’s sometimes fun to think about why an author wrote his or her book and to try to identify the audience for the book. 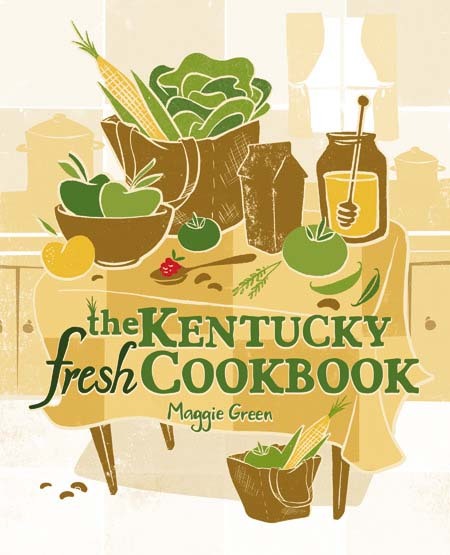 While the reasons to write are varied, and an audience diverse, I believe that it’s important to remember that the judgement of a cookbook, in the end, belongs to the reader and user, as they answer the question if the author delivered on his or her promise of the book.